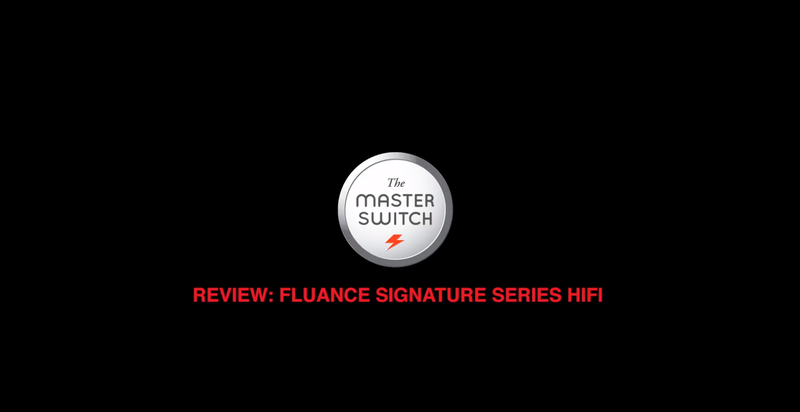 The Master Switch takes a look at the Fluance Signature Series Bookshelf Speakers. You can also read their full review at The Master Switch. To learn more about the Signature Series Bookshelf Speakers check out the product page.